A TEENAGER was struck over the head during a fight in Batley on Monday afternoon. 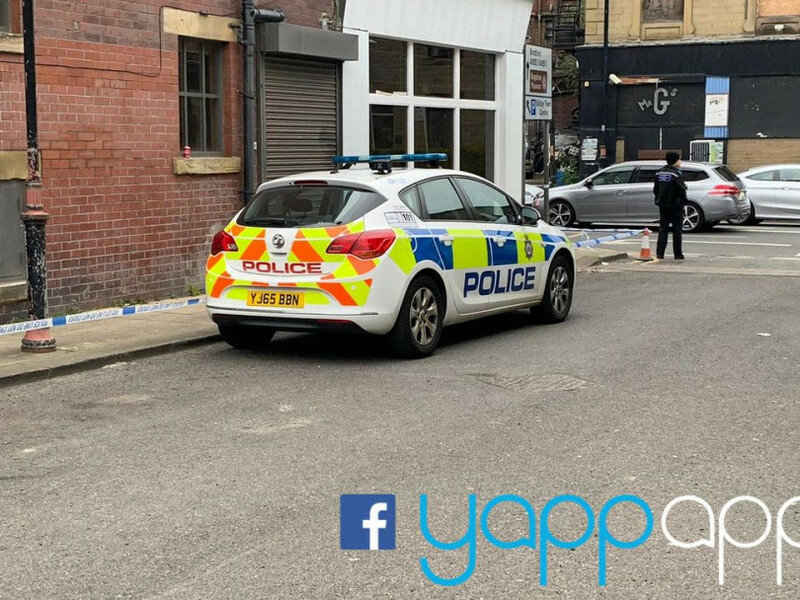 The 17-year-old boy was walking with friends along Bradford Road at around 3pm when a group of Asian males left the Top Break snooker hall on Eyre Street carrying weapons. A fight broke out and the victim fell to the ground after being hit round the head. He suffered a cut to his head and was taken to hospital as a precaution. Pictures taken after the incident showed what looked to be blood splattered on the pavement. Bradford Road was cordoned off from its junction with Eyre Street to Bar Street until the early evening. Police say enquiries are ongoing, including forensic examination and searching nearby CCTV systems. Anyone with information is asked to contact police via 101, quoting crime reference number 13190181723.